THE MOST EXCLUSIVE WAY TO GAY PARENTING. 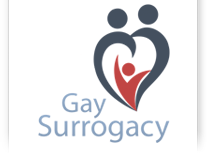 Gay male singles or couples have the greatest responsibility during the gay surrogacy journey in selecting the surrogate mother. 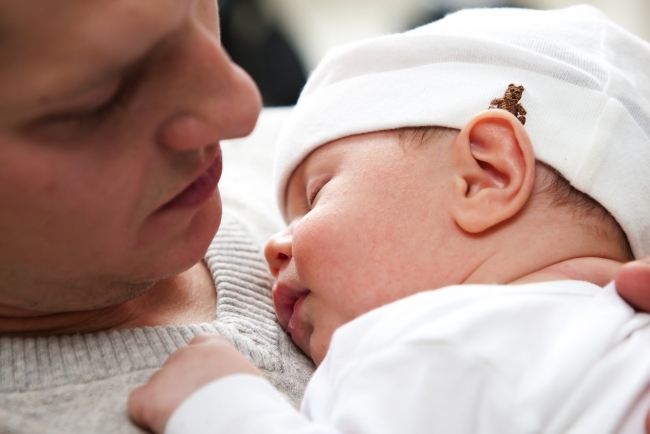 Your decision in selecting a Surrogate Mother is a choice that takes meticulous thinking and long hours of reflection. This can also be a very gratifying and exhilarating time — so take your time and go with your instincts. There are surrogacy agencies that can assist you in locating a Surrogate Mother, which is typically where you want to begin. Our partner, FindSurrogateMother.com, gives you the chance to search for a Surrogate Mother in just minutes. If you have decided against using a relative or friend to be your surrogate, you will need the help of a surrogacy agency that screens and facilitates finding a suitable gestational surrogate for your specific situation. Our premier network of surrogacy agencies can facilitate arrangements with gestational carriers and egg donors. Legal contracts will be implicated to mediate and protect intended gay dads-to-be and their gestational carriers. Some surrogacy agencies offer in-house legal counsel, or an independent attorney specializing in reproductive law and contracts. The agencies that provide surrogate mother databases have already accepted the women into their programs after careful and meticulous consideration. Each surrogate is given a pre-application, an extensive in-depth application, a phone consultation, an interview, a criminal background check and a medical and psychological evaluation. Let’s start with the options that are going to enlist the least amount of stress, the greatest amount of emotional and psychological support, and most important, access to the most thoroughly-screened surrogate mothers. You want to find the best surrogate mother for your individual situation. How are the surrogates chosen? Do you personally meet with every surrogate and assess their home surroundings? Does it include medical, psychological & criminal screening?